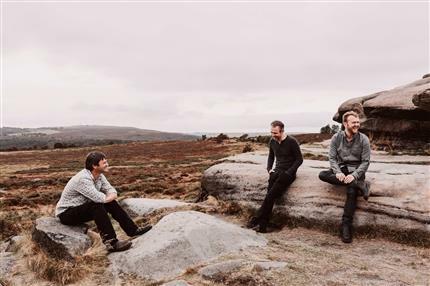 Leveret is a unique collaboration between three of England's finest folk musicians. Andy Cutting (button accordion), Sam Sweeney (fiddle) and Rob Harbron (concertina) are each regarded as exceptional performers and masters of their instruments. Together their performances combine consummate musicianship, compelling delivery and captivating spontaneity.